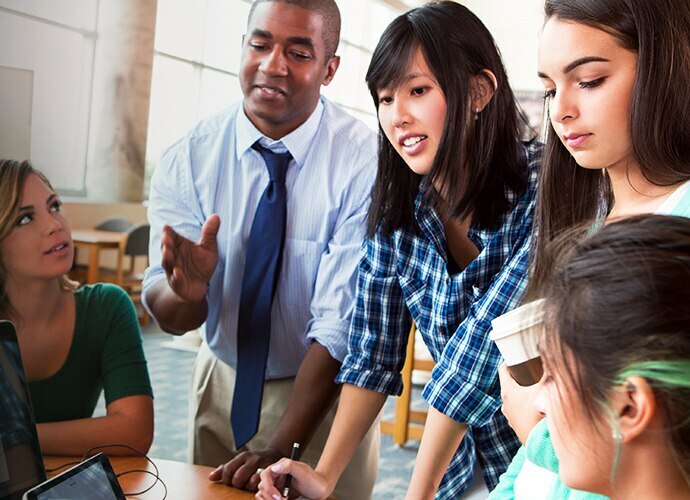 The traditional teacher-focussed classroom is evolving into a more collaborative learning environment. 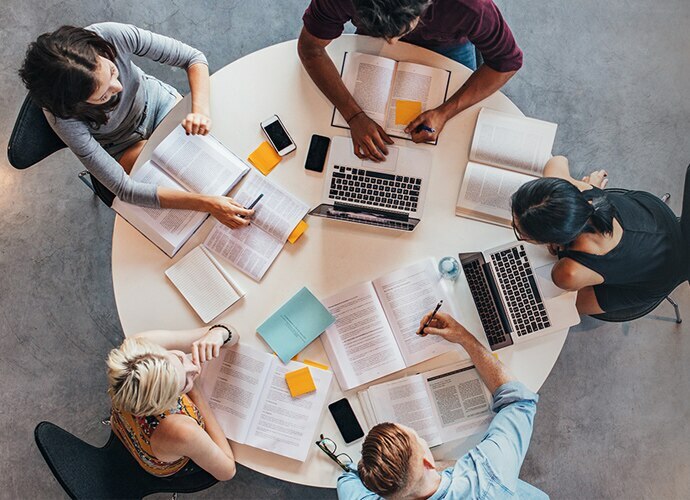 Active Learning brings students, lecturers and presenters together into a workgroup-based environment, increasing engagement by directly involving the student in the learning process. But until now, Active Learning has been hampered by the limitations of classroom technology. With one central whiteboard or screen, true collaboration between students and teacher has been impossible. Vision Exchange creates an immersive environment for lecturers, students and colleagues to learn, collaborate and brainstorm ideas. 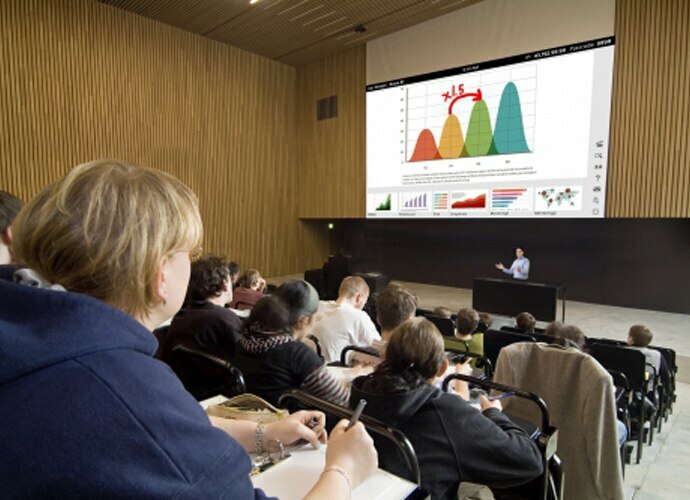 Cost-effective, easy to configure and intuitive for any user, this total active learning solution is ideal for universities and colleges of higher education as well as corporate conference rooms. Focus on the message, not the technology. Vision Exchange provides a totally immersive environment in which lecturers, students and colleagues can learn, collaborate and share ideas via an intuitive user interface. Maximise the potential of BYOD (bring your own device). With Vision Exchange, students can work in collaborative groups, creating content with their own tablets, laptops and smartphones and sharing it wirelessly with other group members, workgroups and lecturers. Lecturers can even enhance students’ work with easy-to-use annotation tools and handy digital tags. With Vision Exchange, teachers can easily share information and have the freedom to move around the teaching space, creating a truly active and collaborative learning environment. Information can be shared from the teacher to the student, the student to the teacher, or through active collaboration with workgroup sharing. Vision Exchange transforms traditional ‘one-way’ lectures into interactive learning, providing a dynamic and flexible solution to cover any teaching space. Why choose a complex fixed solution connecting different technologies, and the poor user experience which comes with this, when you can deploy Vision Exchange? 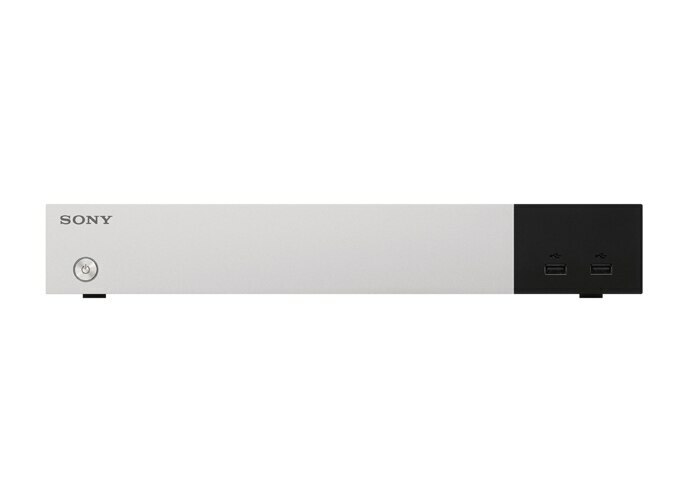 Connect and expand Vision Exchange simply by adding active learning workgroup PODs. Create flexible environments, expand your needs and share your ideas with an intuitive interface for the best user experience.